After Google silently removed the Nexus Player from the Google Store, many speculated the end to its short-lived reign. Now that Google has discontinued the Nexus Player, it does not mean that your favorite media streaming device is rendered useless. While Google Chromecast continues to rapidly grow as the most popular Android streamer, Nexus Player is still the best device for a true Android TV experience. Google has already released Android N for Nexus Player, and will surely continue their support for it. Here is a simple guide on how to set up Google Nexus Player with your TV and enjoy the best of Android TV. Google Nexus Player has been discontinued, but you can still find it at retail and online stores, along with the Asus Gamepad accessory for a phenomenal gaming experience. Connect your Google Nexus Player to your TV and to a power source via the adapter. There is no physical power button on the Nexus Player, so it will boot up automatically when you connect it to the power source. The main screen will ask you to pair the remote control to the device. Since the remote control is Bluetooth operated and not IR, you will need to pair to the Nexus Player before you can proceed any further. Just follow the on-screen instructions and hold down the Home and Down button on the remote for 5 seconds. Now that the remote has been paired to your Nexus Player, you will be able to see a Welcome screen, which will ask you to select your language. Once you have selected the language of your choice, the next page will ask you to connect to your Wi-Fi network and enter your password. Entering the text from the remote control takes some time to get used to, especially the first few times you use it. 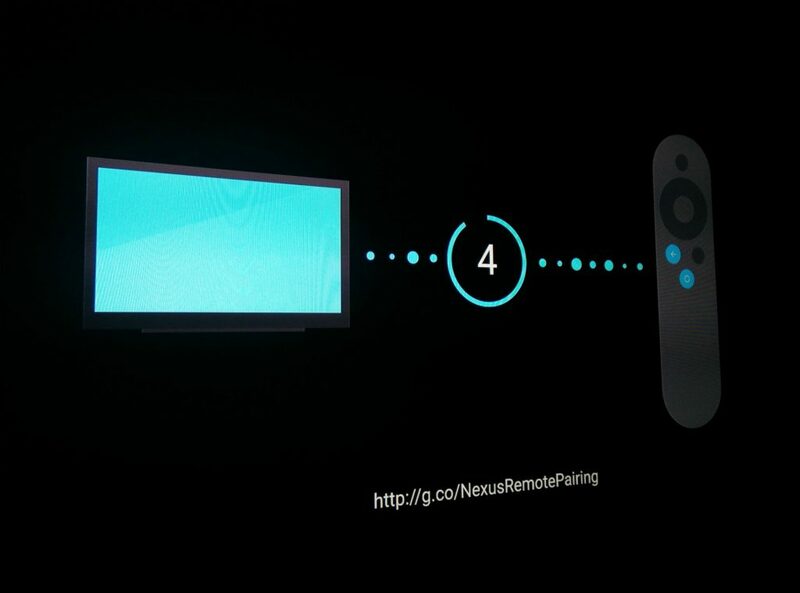 The Nexus Player will now connect to the Google server and begin downloading the latest updates available. Depending on your internet connection speed, the process should take about a few minutes to complete. 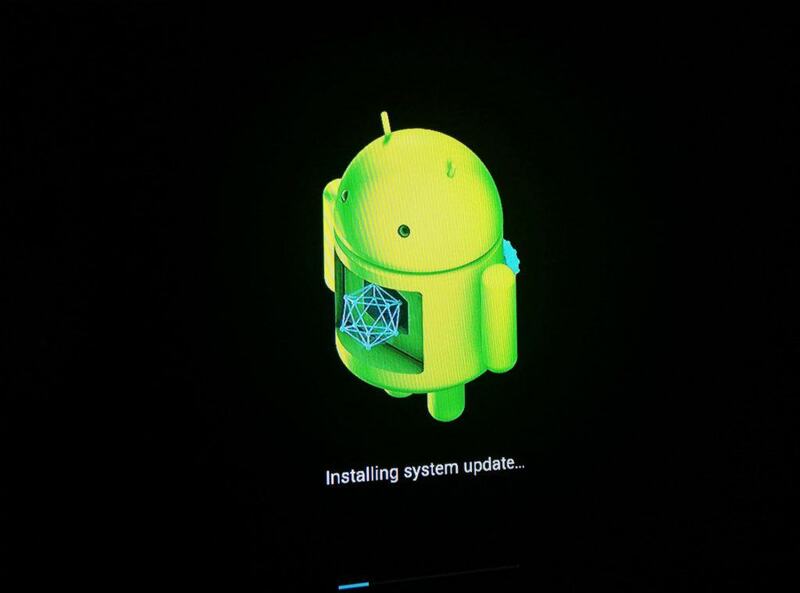 After the update files have been downloaded, your Nexus Player will reboot and begin installing the updates. You’ll be able to see the familiar Android installation logo, after which the device will boot up showing Nexus and Android animations. 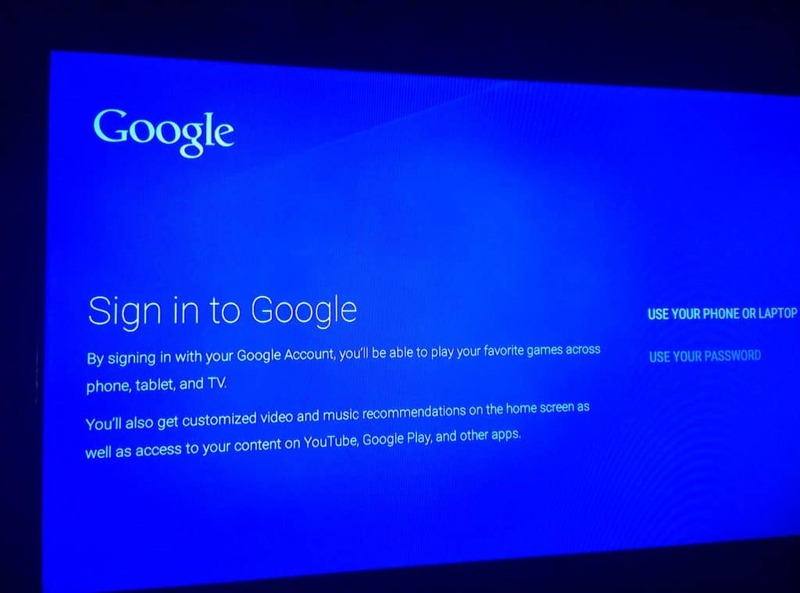 Now that your Nexus Player is updated and ready, it is time to sign in to your Google account through the device. There are two methods for you to sign in to your Google account – “Use your Phone” or Laptop” or “Use your Password”. 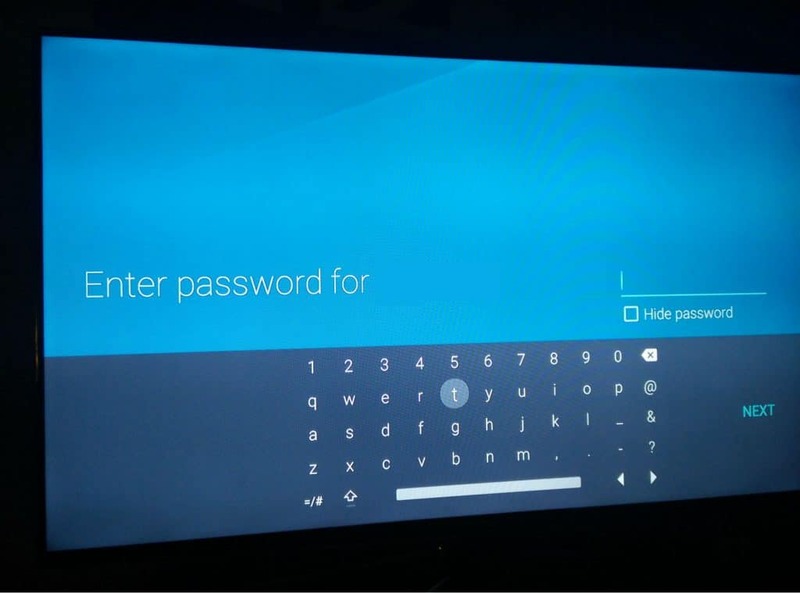 The first option asks you to visit “g.co/AndroidTV” and enter the code displayed on the TV, while the second option allows you to enter your username and password with the remote control. Once you have signed in your Google account, the screen will ask you to agree to the terms and conditions, followed by a screen that asks you for your location permission. 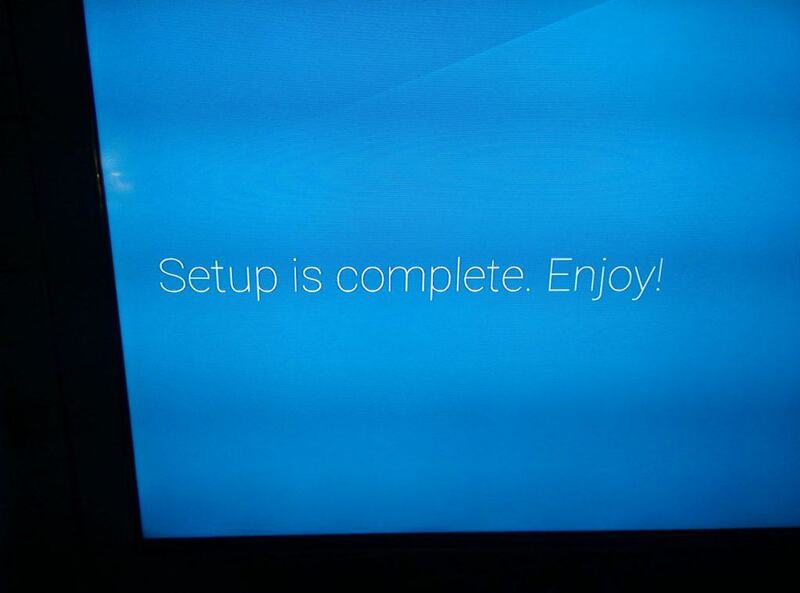 Once you are done with that, sit back and enjoy your Google Nexus Player. Do you think discontinuing the Google Nexus Player will be a disappointment to fans, or will Chromecast help ease the pain? Let us know your thoughts in the comments section below.